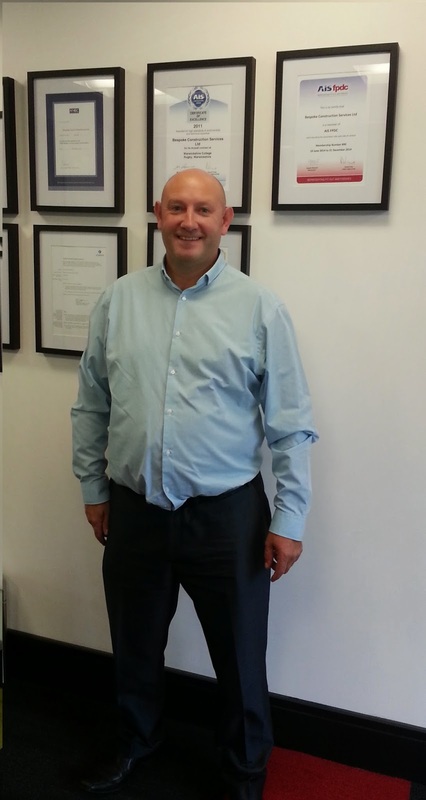 Bespoke are pleased to welcome Tony Saywell to the team. Due to our continued expansion, we have decided to bring the role of Systems Health and Safety Manager 'in-house'. Tony is well known to us having previously worked for consultants we have encountered in the past, which will ensure he 'hits the ground running' in terms of integration into our business. We wish him all the best in keeping all of our employees and Sub Contractors safe in the future.